PDO Parmesan Cheese aged for 30 months straw wrapped Noi da Parma selection. Taste the flavor of the natural cheese. We offer the 500 g vacuum packed and hand wrapped piece. 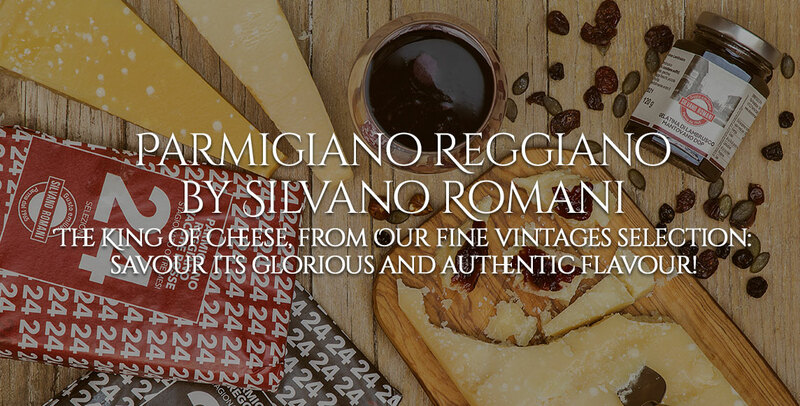 Choose Parmigiano Reggiano if you are looking for the most nutritional cheese. 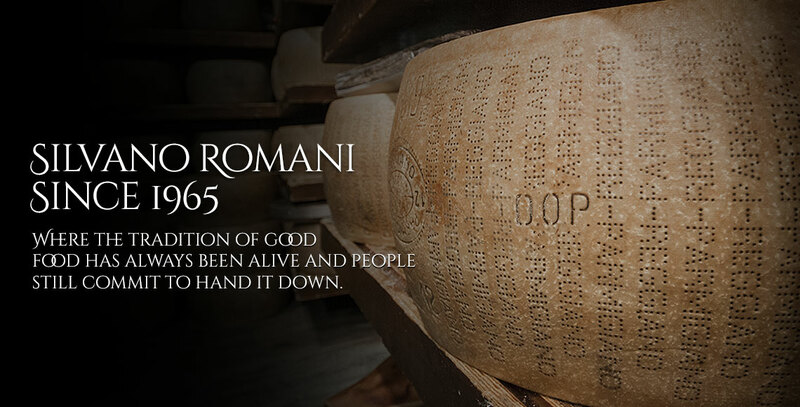 The 30 months Parmigiano Reggiano is a milk masterpiece. Don’t you know that 1 kg of Parmigiano is made with 16 liters of milk? We use only the high quality milk, without OGM. Check out how to store it and how to enjoy it! The 30 months Parmigiano Reggiano is the variety with more nutritional elements. It’s dry, crumbly and nubby. The taste is strong and characteristic: the multitude of flavour dominates the notes of spices and dried fruit. It has a straw yellow colour, more intense than the lower seasoning. The small white spot you see, are nothing more than crystal tyrosine: it is the amino acid generated by the digestion of proteins during the maturing phase. It is sign of high digestibility of the cheese. Parmigiano Reggiano is recommended for lactose intollerant people, because it has no milk sugar and it is a healthy, light and tasty food: the perfect cheese for everybody. You can eat it with meat and fish carpaccio or with roast beef, arugola and olive oil. 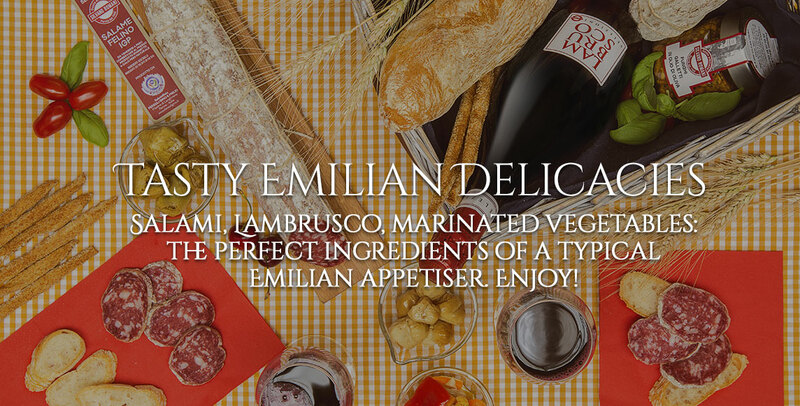 It can be enjoyed in slivers or in petals combined with dried fruit, honey and traditional balsamic vinegar. You can match it with a full-bodied wine like passito wine and meditative wine. The ideal storage temperature never exceeds 10°C. If the vacuum is intact, the cheese can be kept in the refrigerator for 6 months. Once opened, it can be kept for about 1 month. Wrapped it in food grade paper, in a dry cloth, in a linen bag or in a glasses container. Remember to clean often the crust to prevent the formation of mould. I am very happy with the Parmigiano Reggiano DOP stag. 4 x 30 mesi 500 gr = 2KG to The Netherlands. You shipped Monday Feb 2, 2015 after 18:00PM and it arrived in Netherlands on Wednesdaymorning at 09:15AM with UPS. Fabulous service; just 1,5 day! The Parmigiano DOP is delicious! Thank you and I will be back to you, buying more of this precious and tasteful Parmigiano.